Need a power boost? 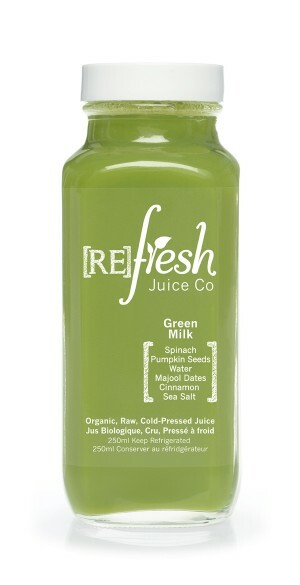 Go lean, mean and green with our unique mixture of pumpkin seed milk and live green juice. We chose pumpkin seeds because they’re rich in copper and zinc, two minerals important for immune strength and radiant, clear skin. 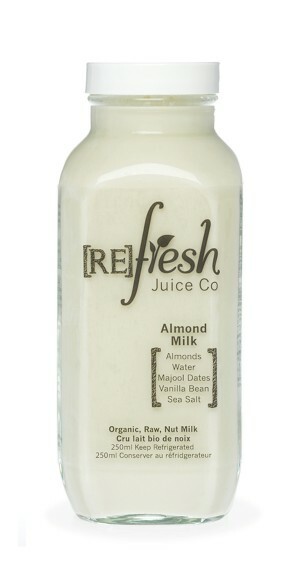 Pumpkin seeds also infuse this juice with protein, which makes it essential for healthy bones and strong muscles. A pinch of sea salt replenishes your electrolyte balance, leafy greens contribute bone-building vitamin K and calcium and antioxidant-packed cinnamon adds a burst of flavour. 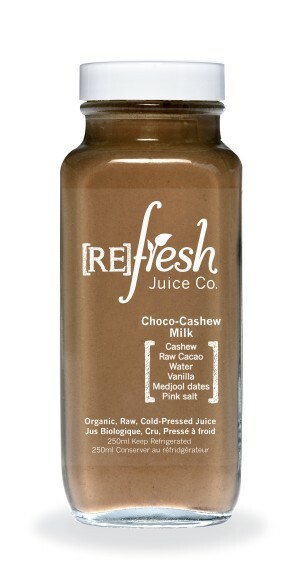 Perfect for your post-workout treat, meal replacement or filling snack.